The best experience of my life!!! The Staff was amazing. Everything is safe and they are always taking you pictures so you don’t need to worry, just live the moment!!! I drive for one hour because I thought I was going to be tired, but I just need more, it was amazing!!! 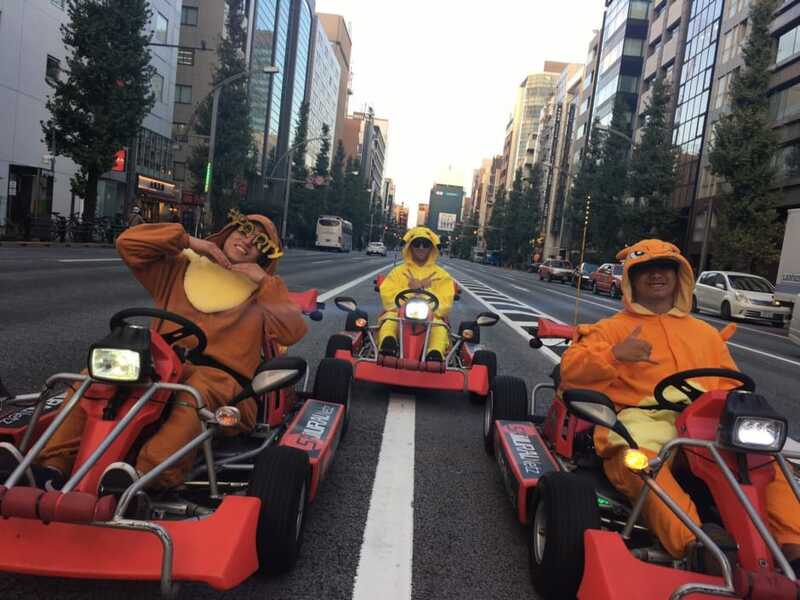 Driving in a new city with cool people on costumes is so fun, it was like Mario Kart in real life!!!! Zipping through the streets of Tokyo, lined with cherry blossom trees is beautiful and mesmerizing. Dressing in cosplay to sequester attention from onlookers is juvenile, hilarious, entertaining, and should be mandatory so even the apprehensive can be overcome with the elation this experience brings. The staff at Asakusa Samurai Cart are wonderful and acccomdating. We couldn't say enough kind things about them. Madoka-San was an awesome "trail boss". We were never in any danger thanks to her attentiveness. She snapped oil tures at fandom random intersections forus and then had the in our Facebook messenger before we could get a block away from their building. We spent the rest of the day reminiscing about how awesome the morning was and even tried to convince a local that she should participate in a drive. The two hour drive. If you're on the fence about whether or not such an experience would be enjoyable for yourself or your party, having a poor experience would take considerable effort. In short, ITS A MUST DO, potentially once in a lifetime event!!! Amazing fun! Rode all over Tokyo and got to drive close to see the Skytree. Our guide was very good. We took a break one hour in to take pictures at Sumida park I believe. 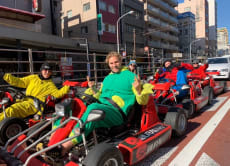 Overall lots of fun and adrenaline. Highly recommend. Staff members were very welcoming and great personalities.